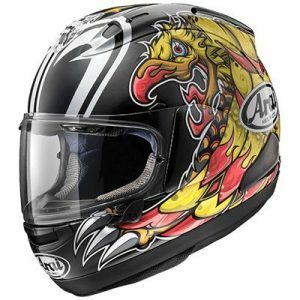 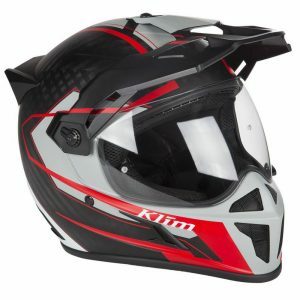 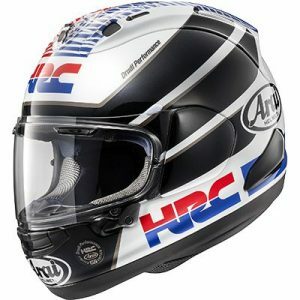 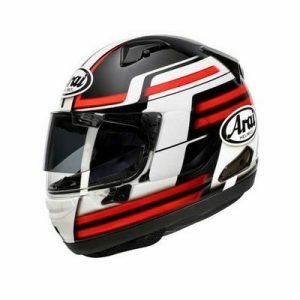 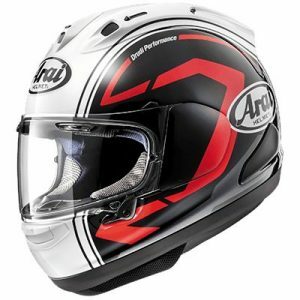 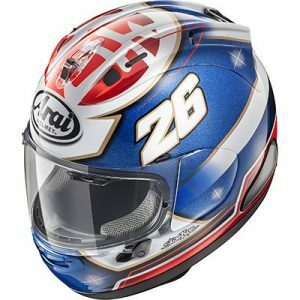 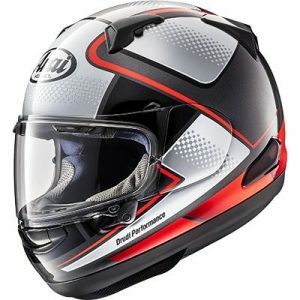 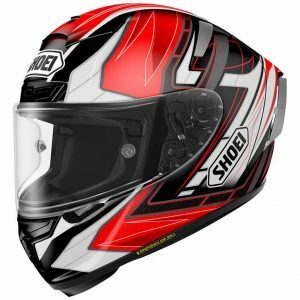 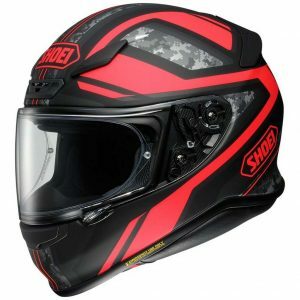 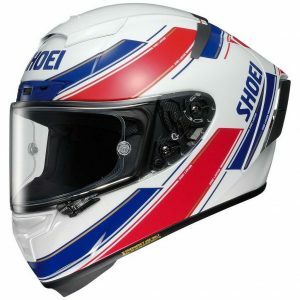 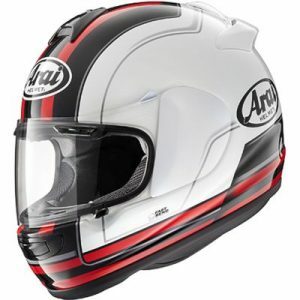 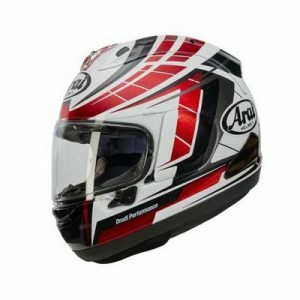 The pinnacle of professional motorcycle racing protection. 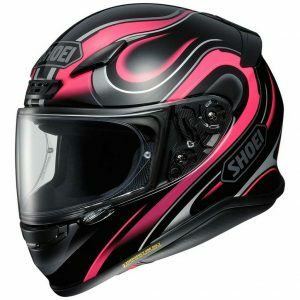 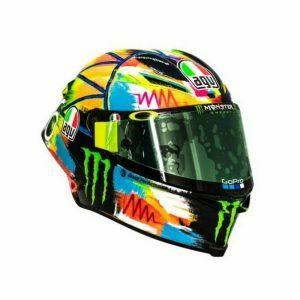 The ultimate track helmet. 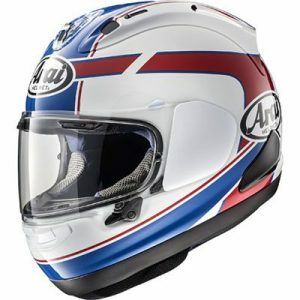 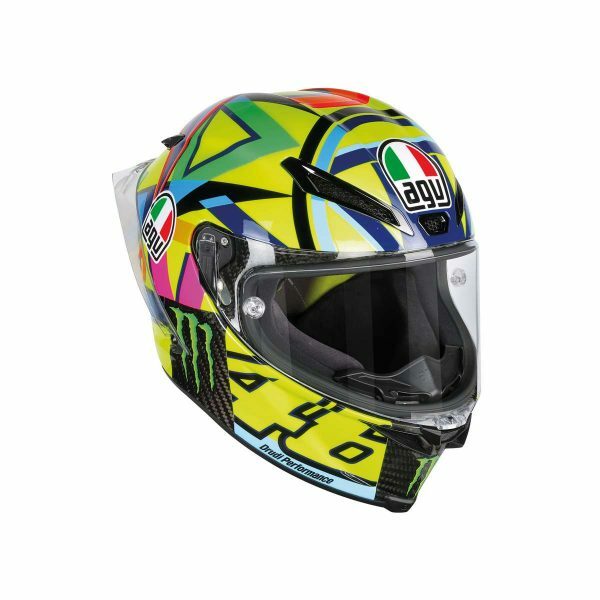 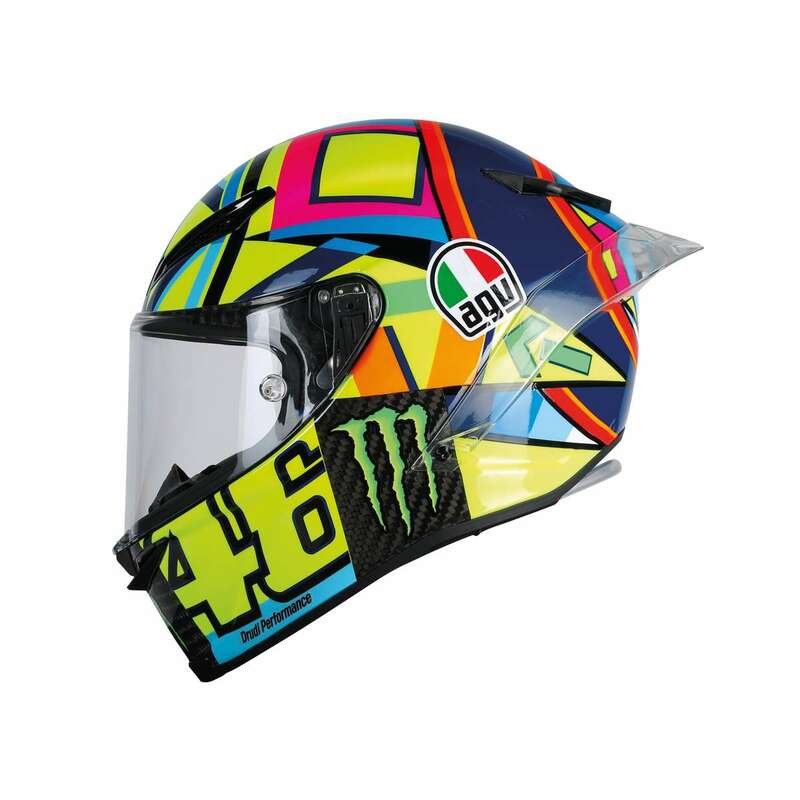 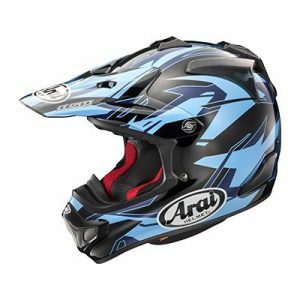 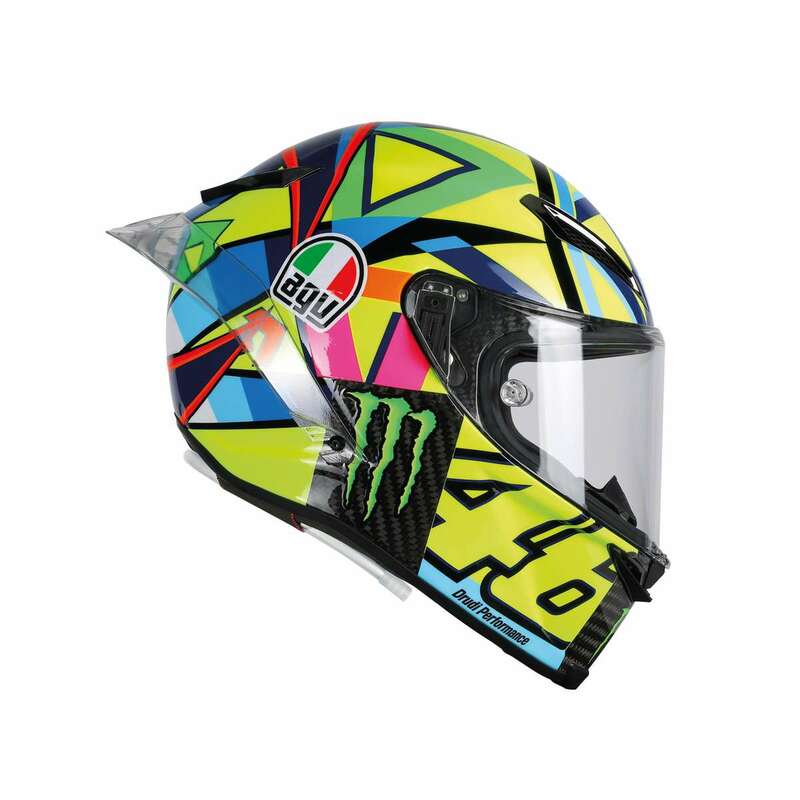 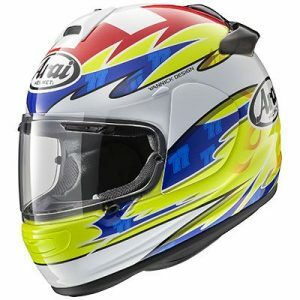 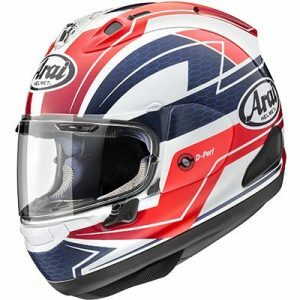 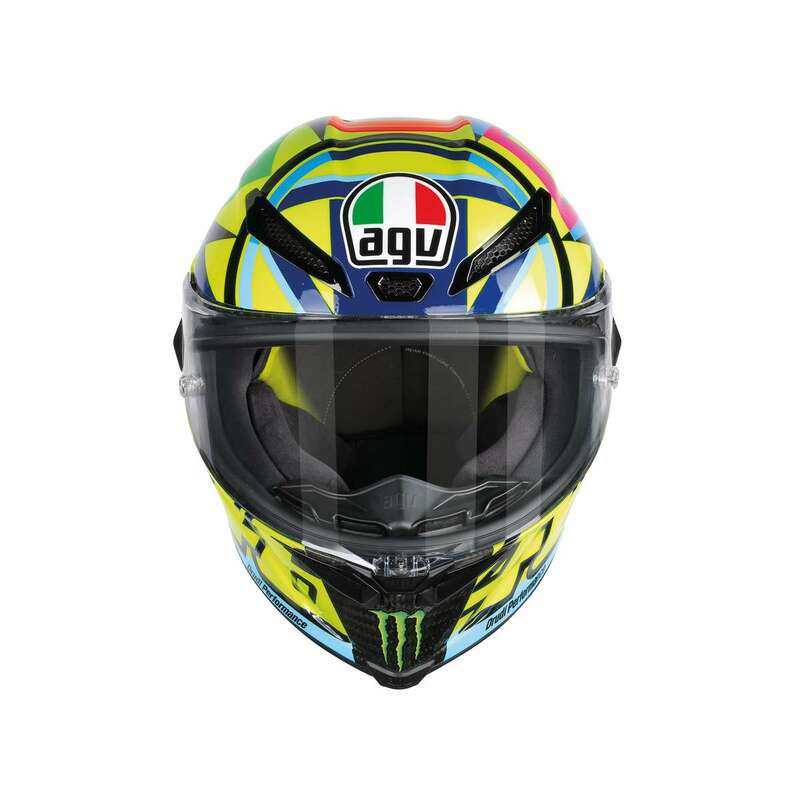 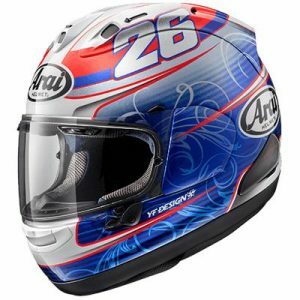 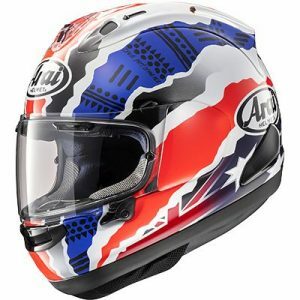 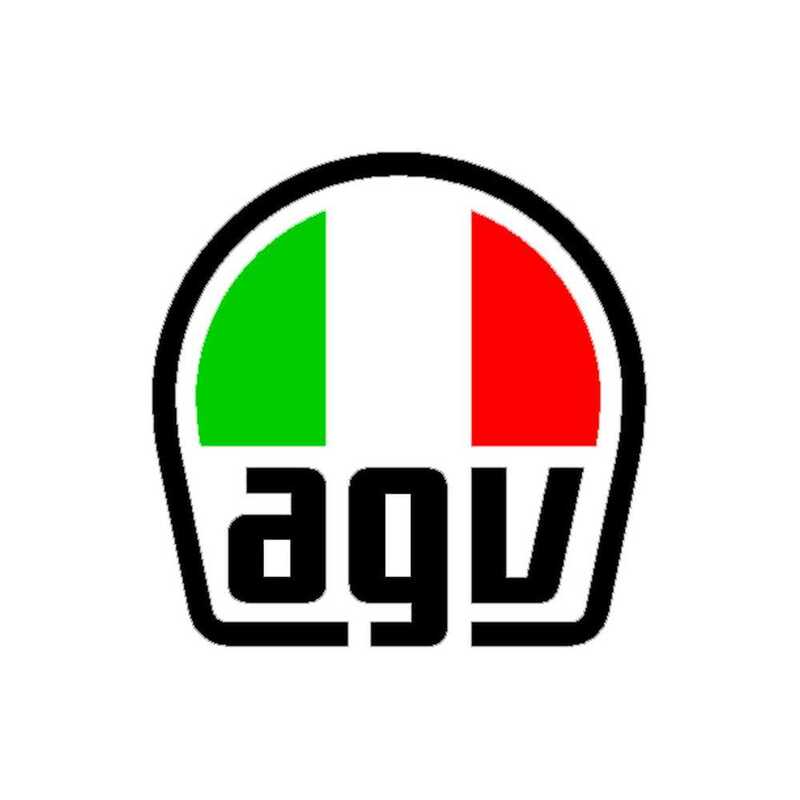 The AGV Pista GP-R Helmet features an integrated hydration system developed with top riders with tube routing optimized to eliminate distraction for completely unencumbered hydration while riding. 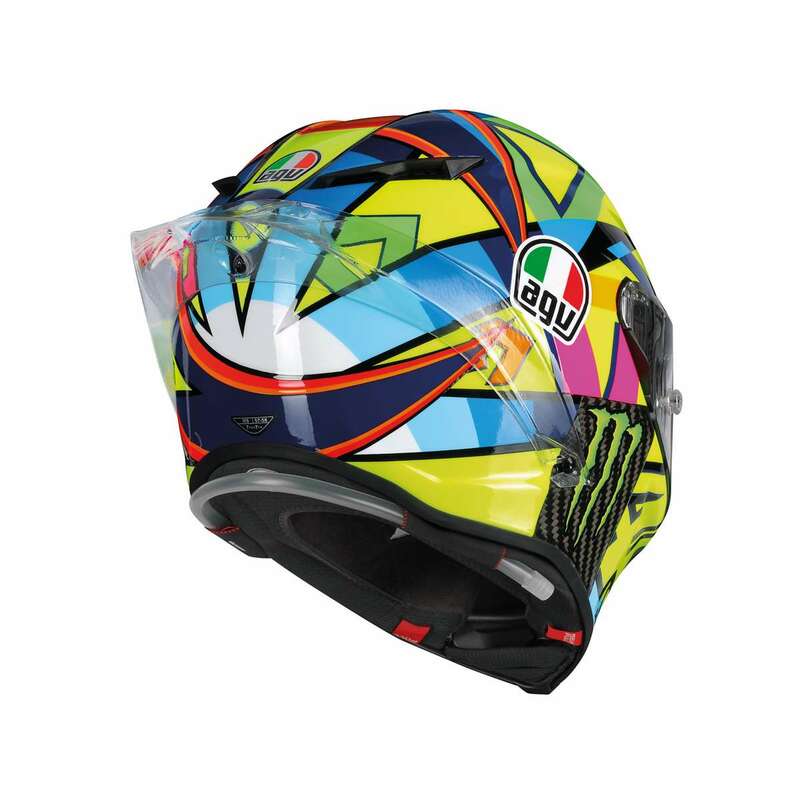 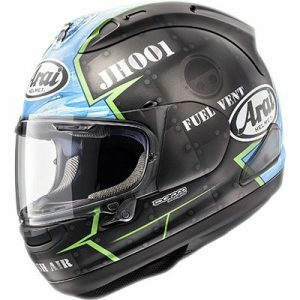 Moto GP developed metal air vents with an innovative external fins structure have been engineered to capture maximum airflow in the front of the shell and increase air pressure on the rear exhaust, therefore increasing the speed of air transition inside the helmet, and leading to higher cooling performance. 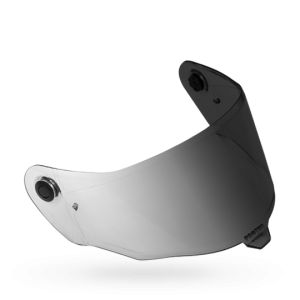 The wind-tunnel-tested “biplano” spoiler has multiple wings to maximize aerodynamic performance and add stability at high speed. 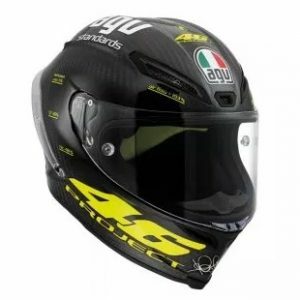 The extremely compact and light 100% carbon fiber shells shape is designed to minimize interference with the racing suit and limit risk of impact energy transfer to the collarbone, while the interior has an adaptable fit and places no stitching in sensitive areas. 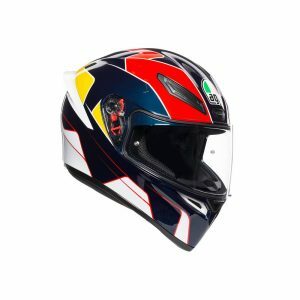 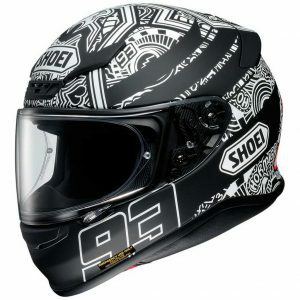 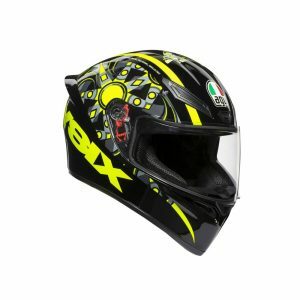 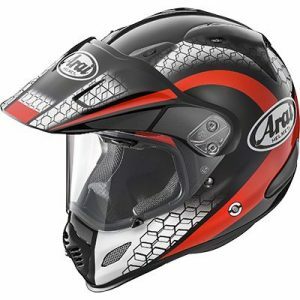 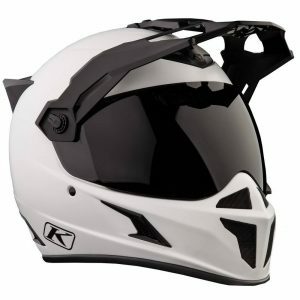 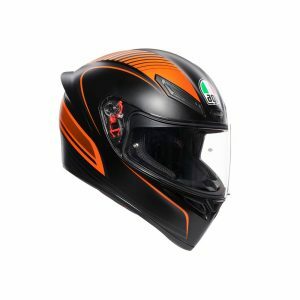 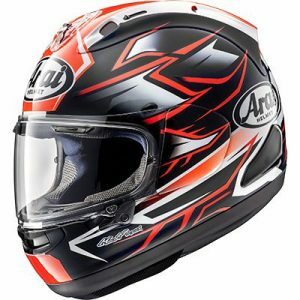 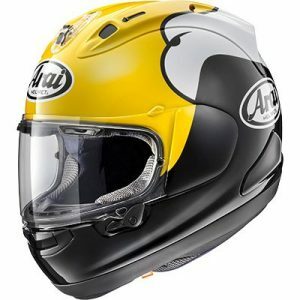 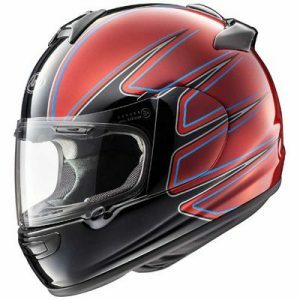 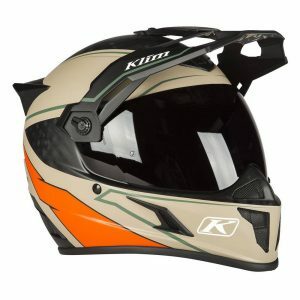 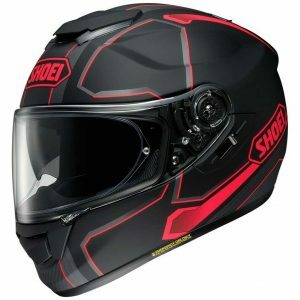 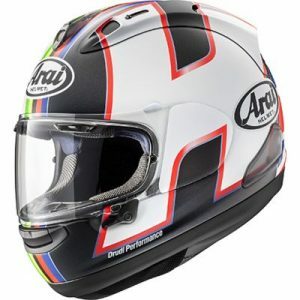 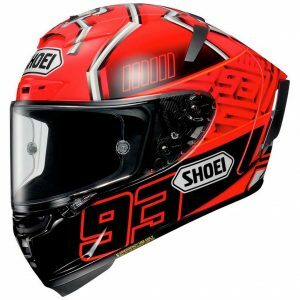 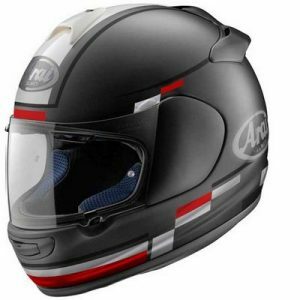 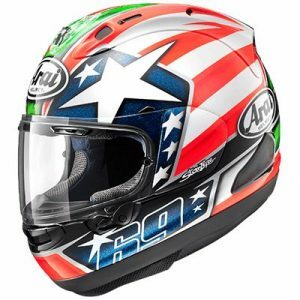 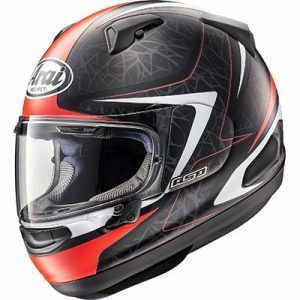 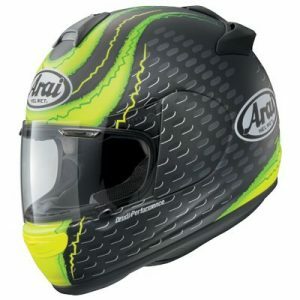 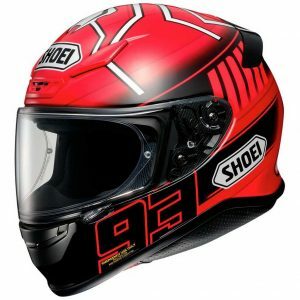 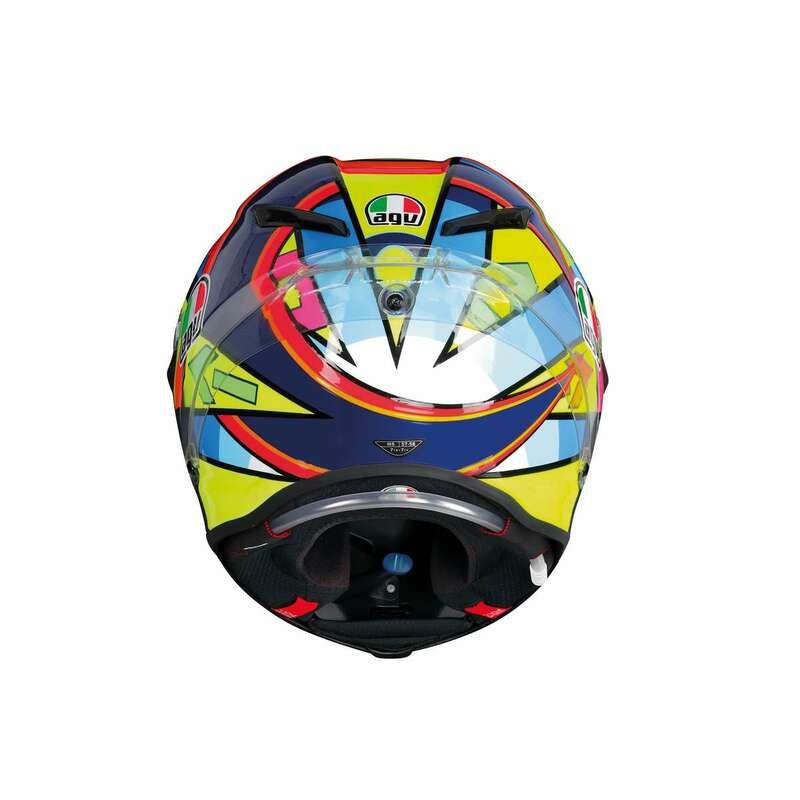 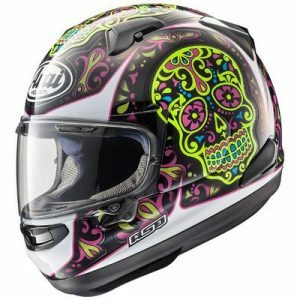 The result is a helmet that approaches perfection in terms of eliminating distraction and maximizing comfort for the ultimate pro-level track riding experience- the AGV Pista GPR Carbon Helmet.